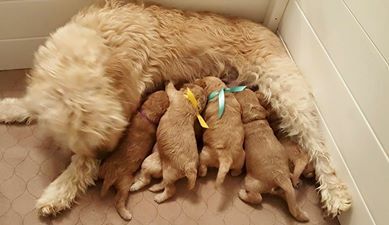 ​This is Paisley's retirement litter. 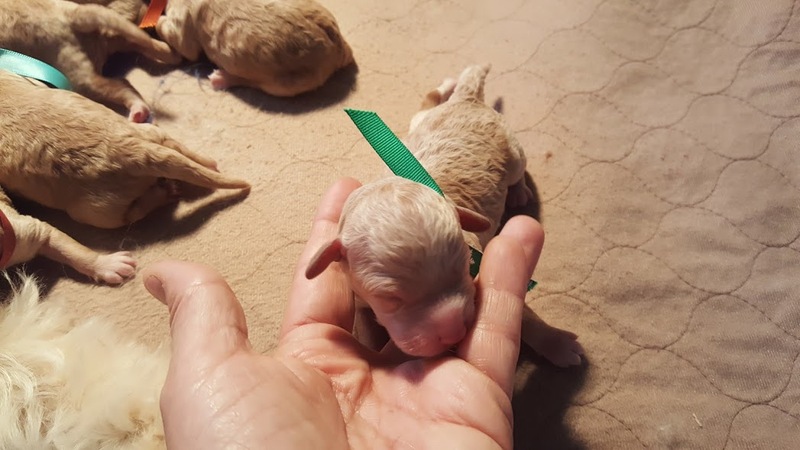 She and Zach have had one other litter and they were adorable! 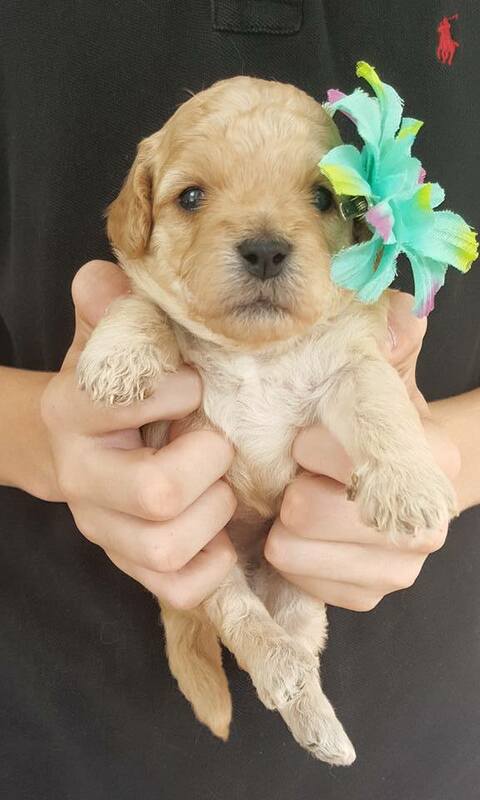 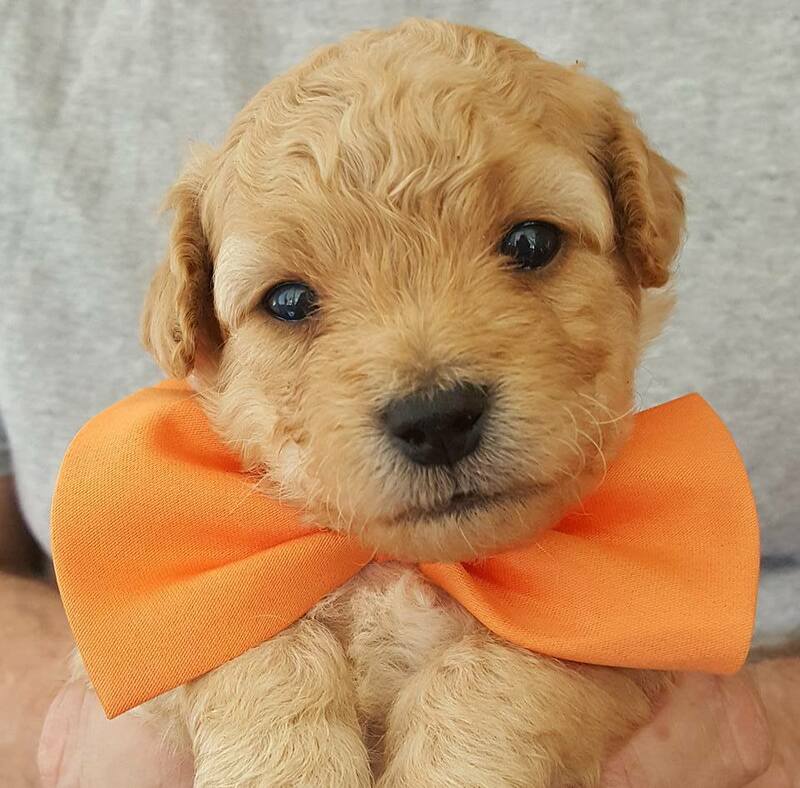 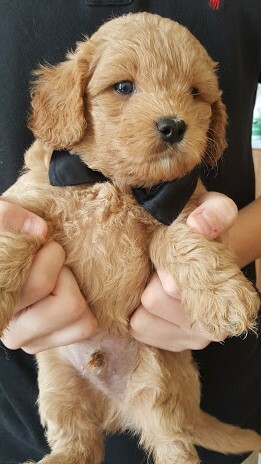 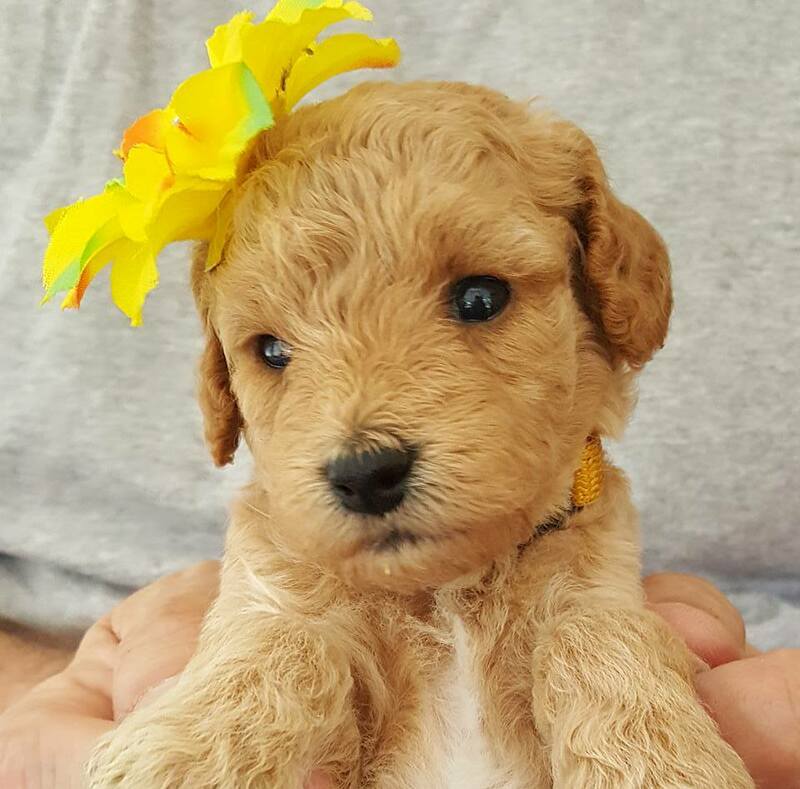 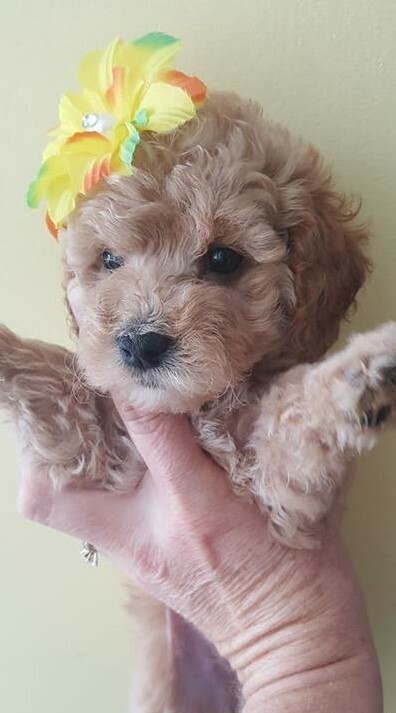 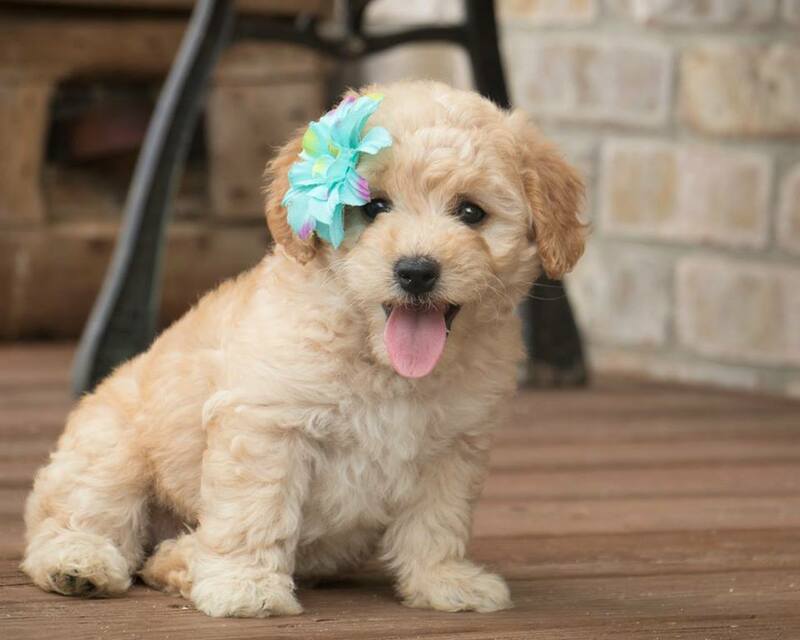 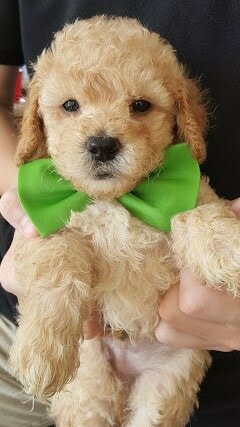 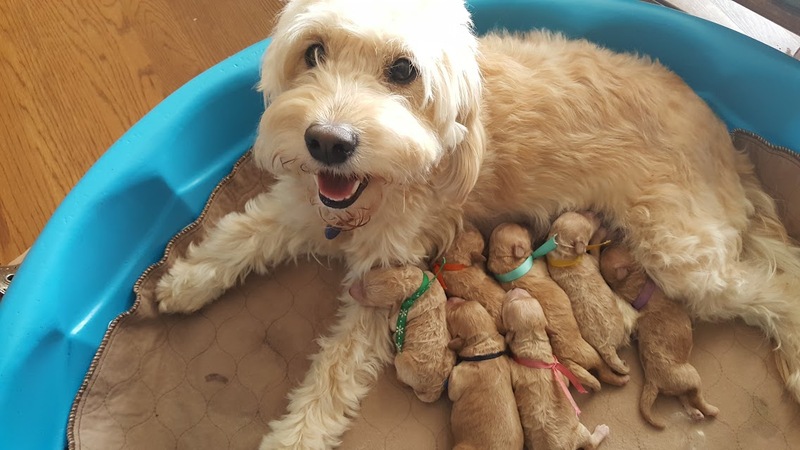 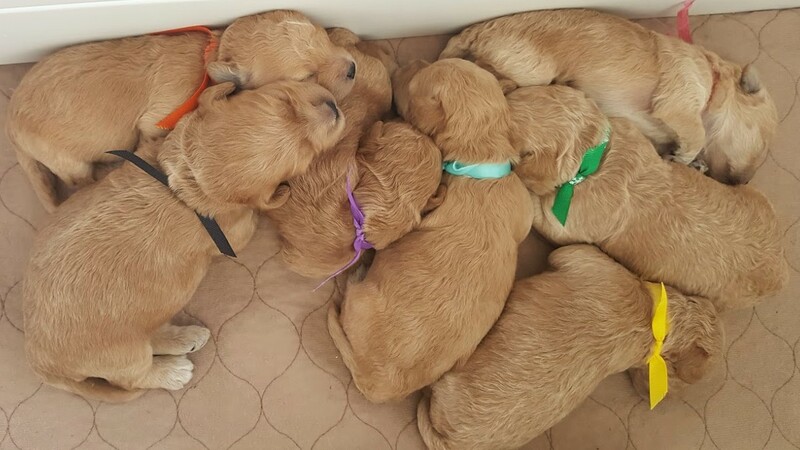 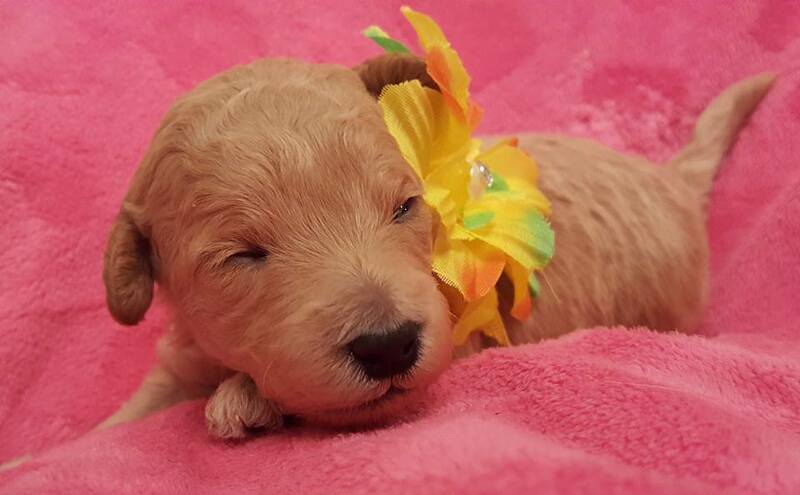 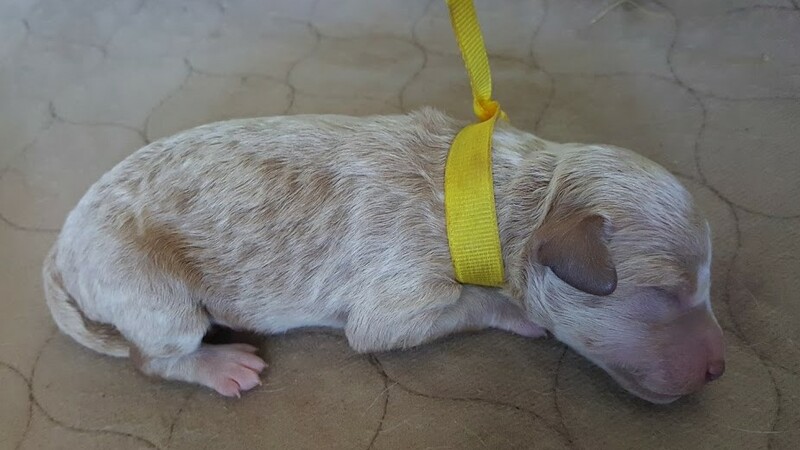 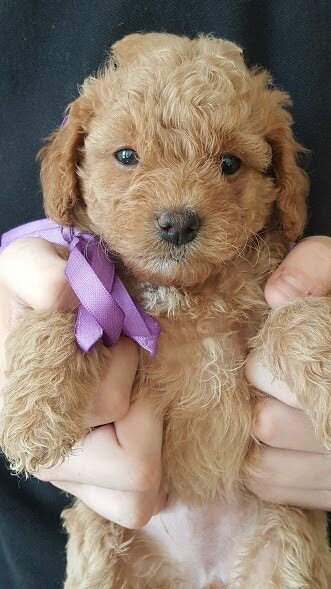 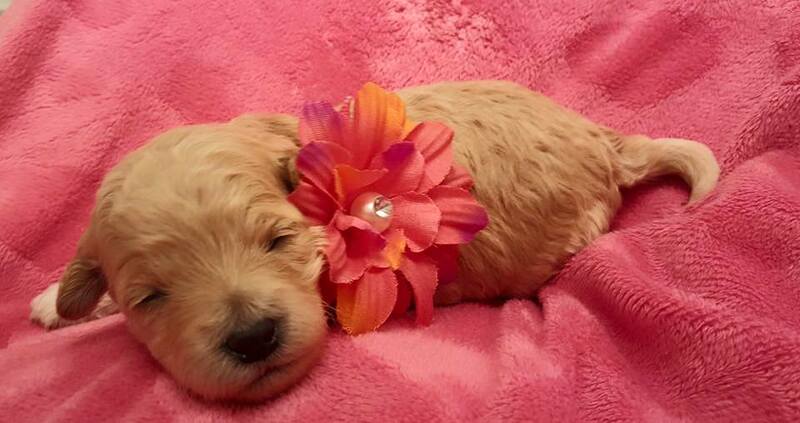 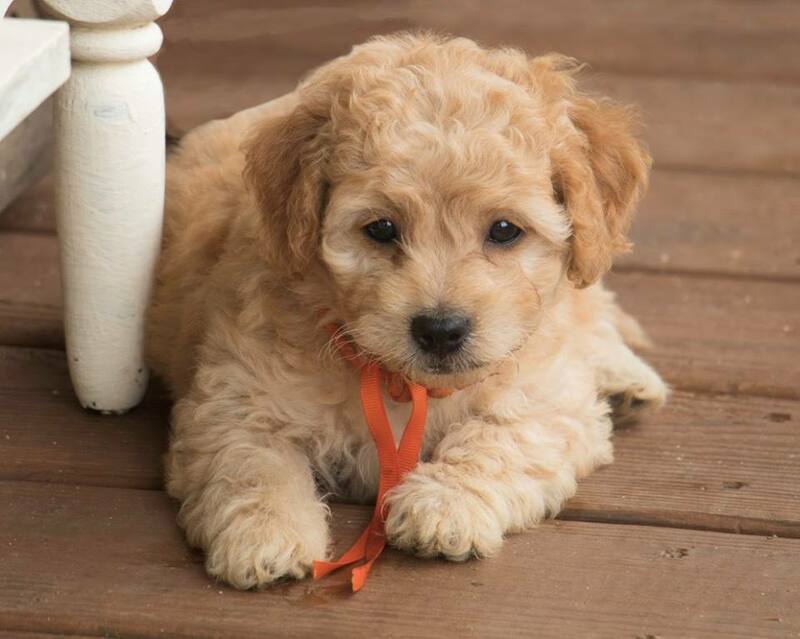 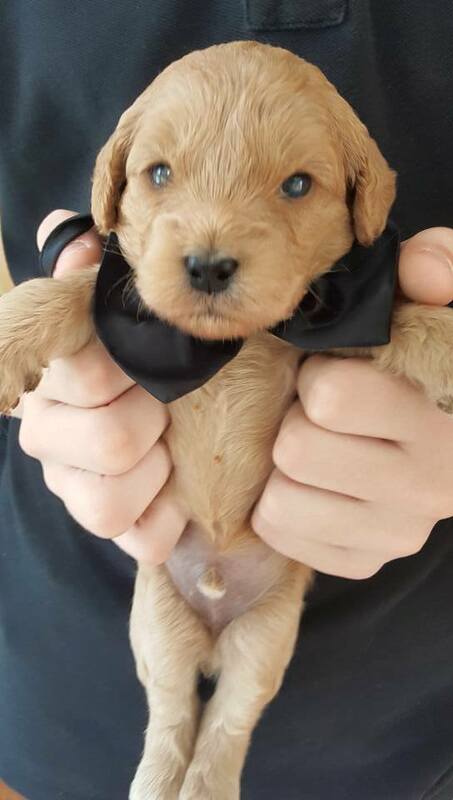 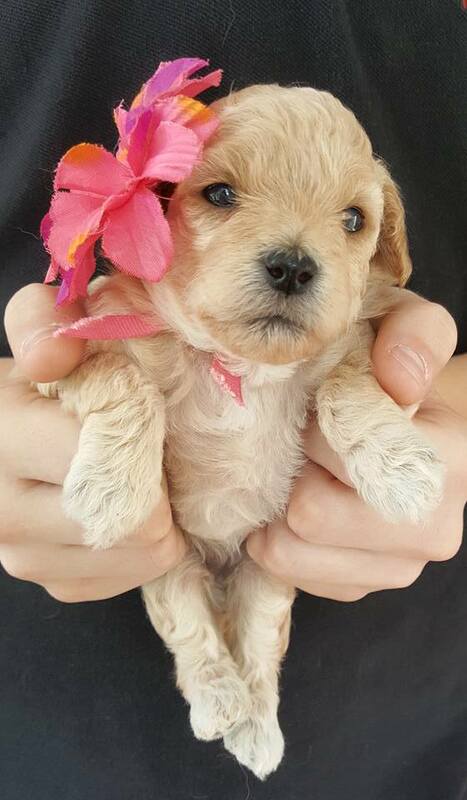 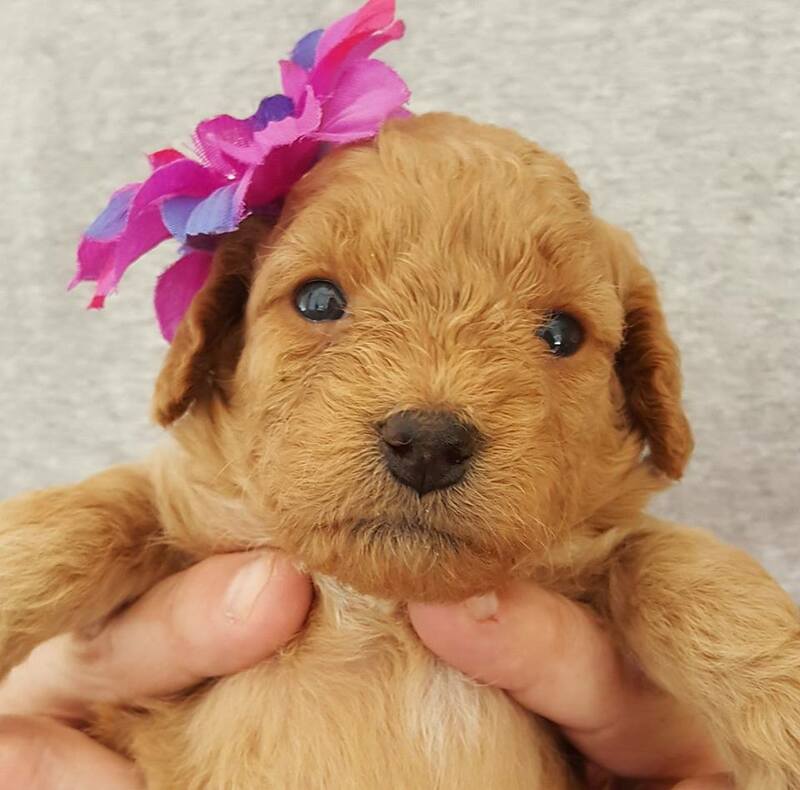 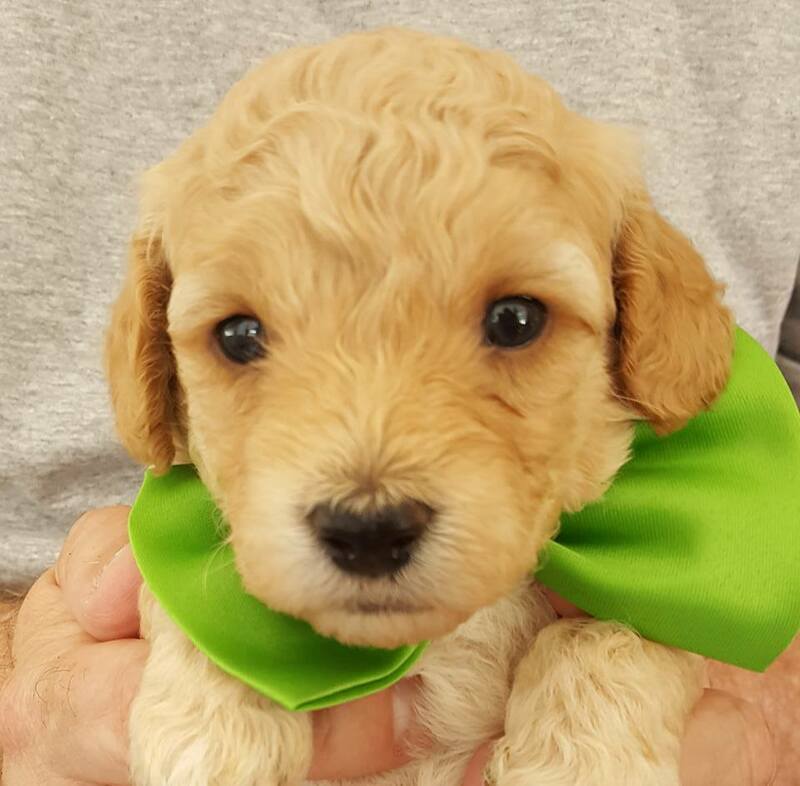 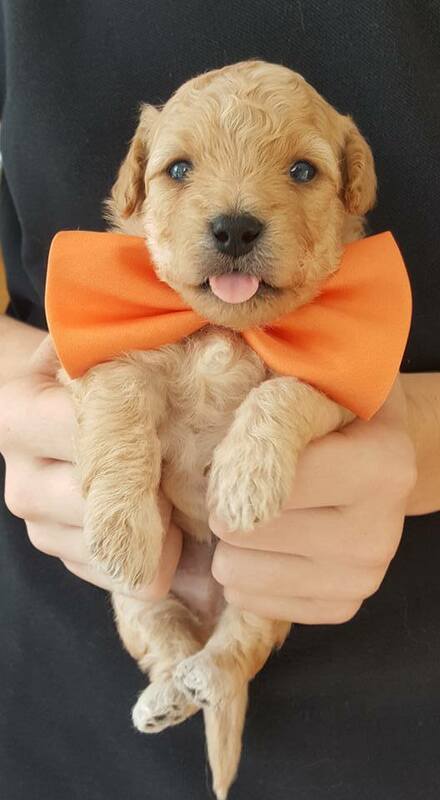 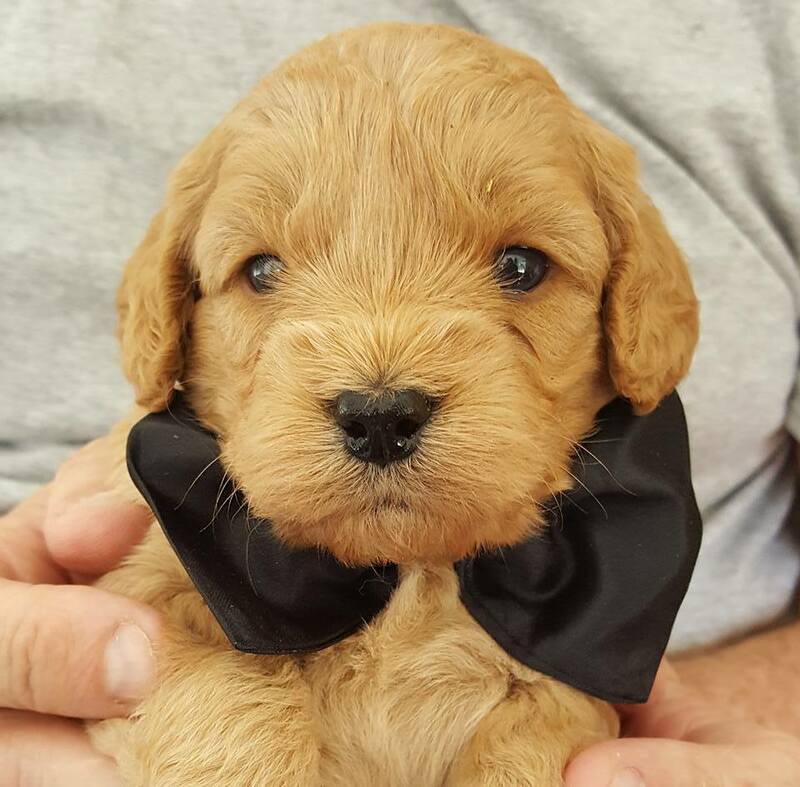 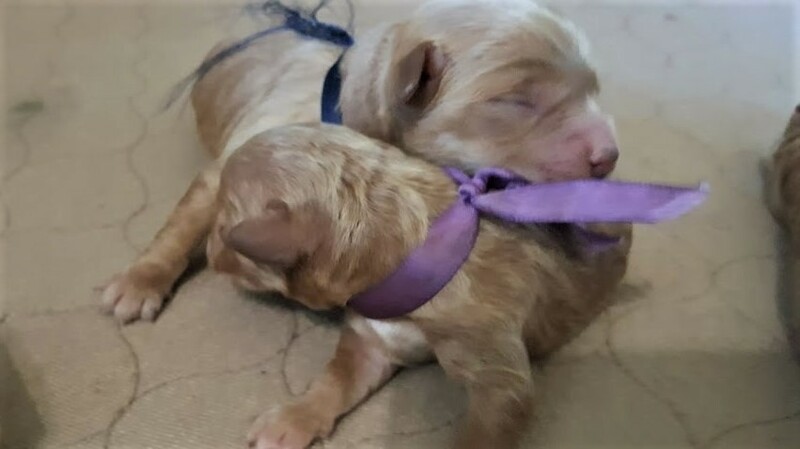 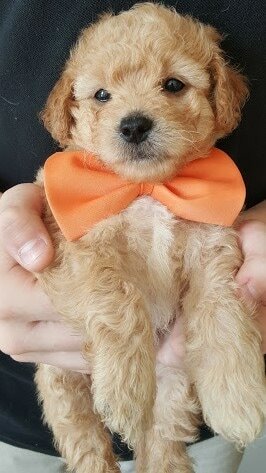 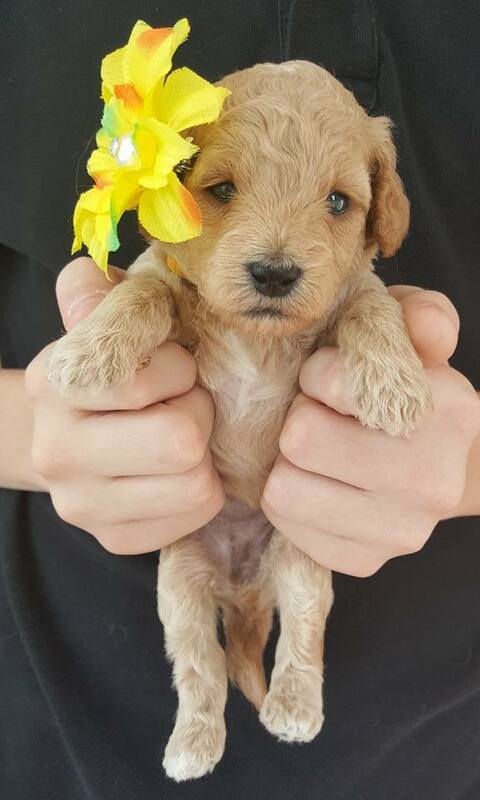 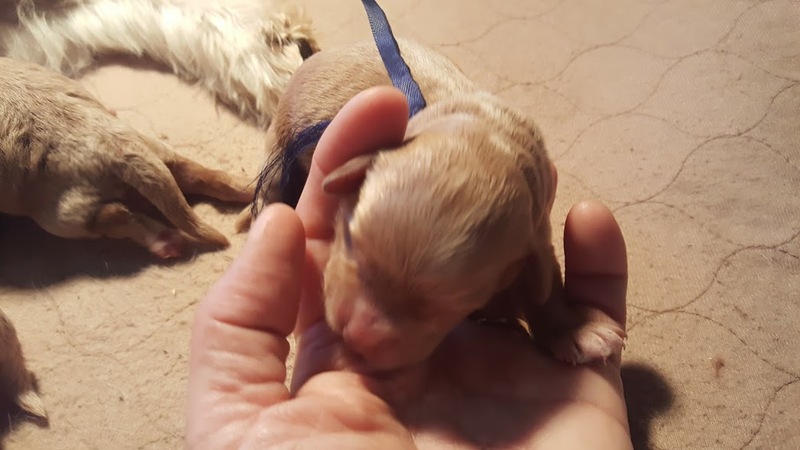 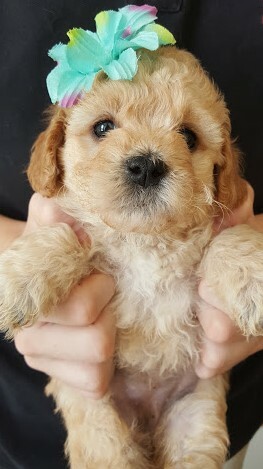 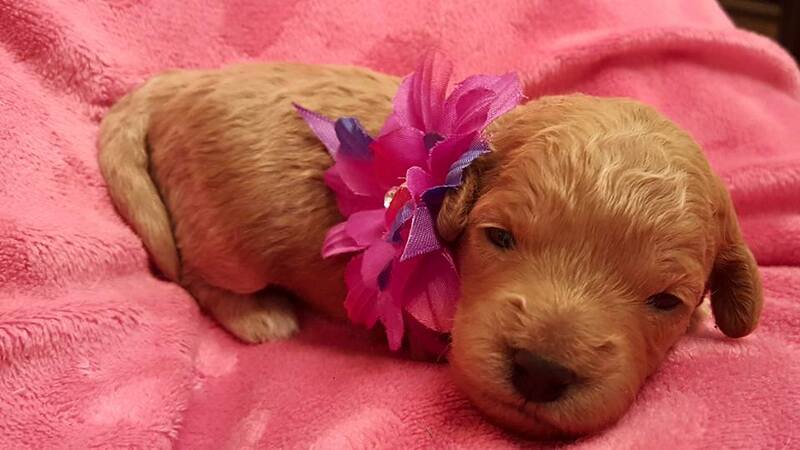 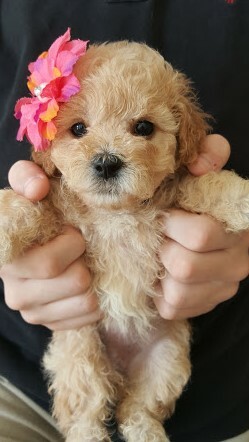 They will be F1b petite/mini goldendoodles and should mature to between 12 and 20 lbs. 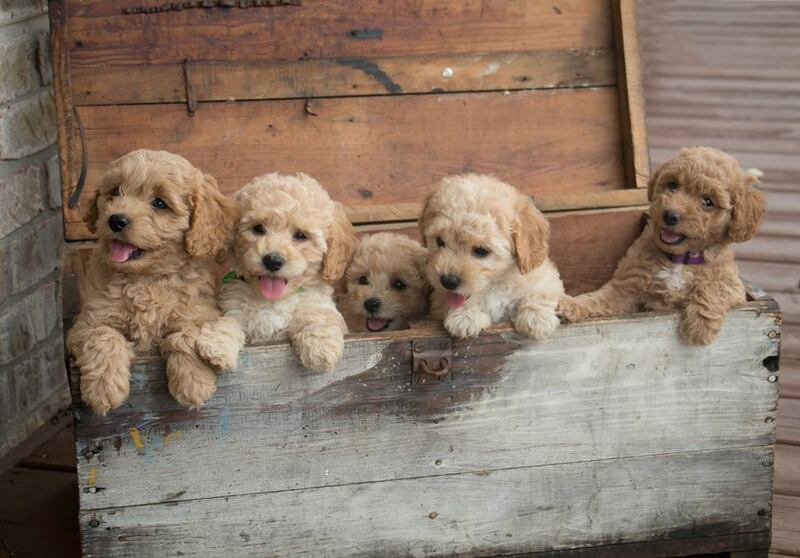 They should be born around April 10. 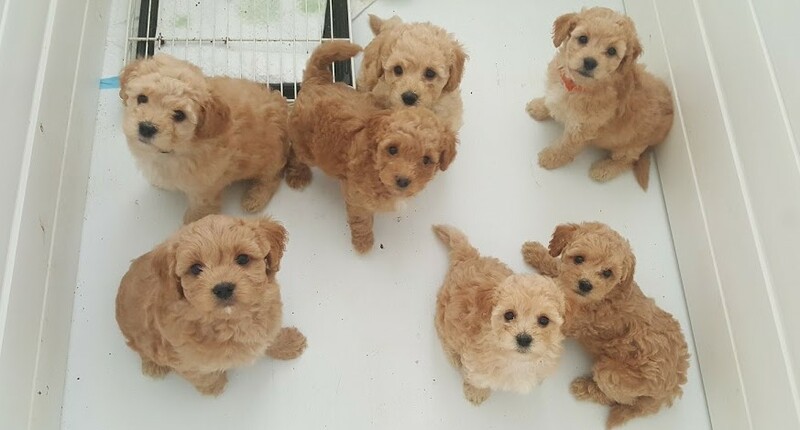 I know they will be super cute! 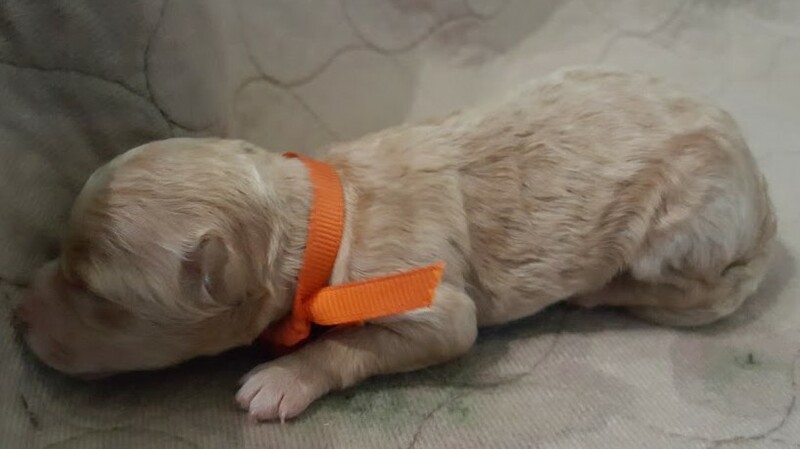 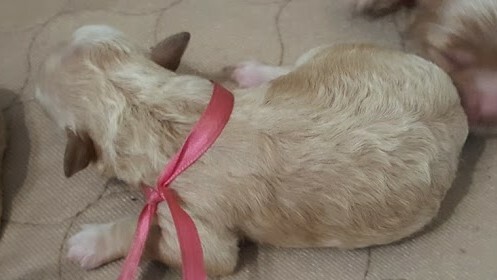 This litter is confirmed....she is getting round!